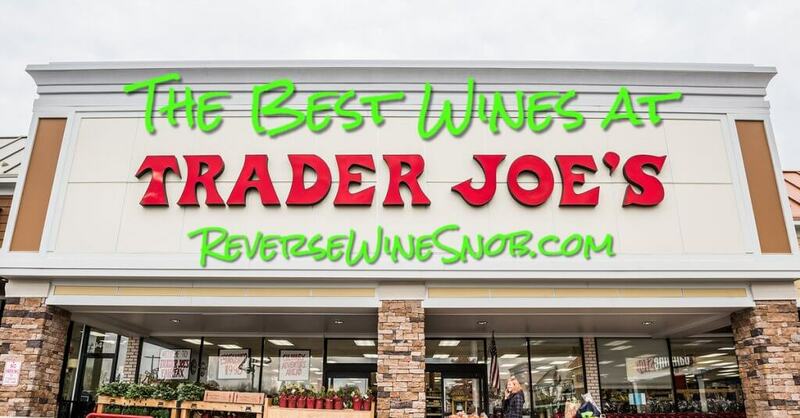 At only $5.99 it’s hard to go wrong with this Trader Joe’s exclusive! 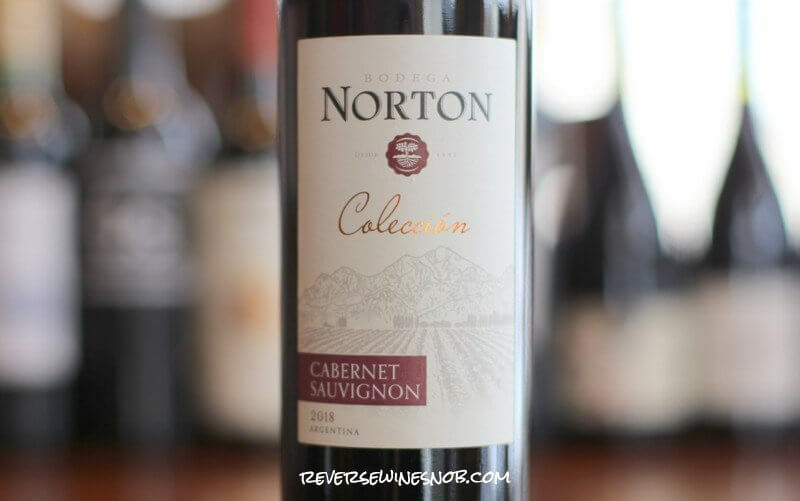 The Norton Coleccion Cabernet Sauvignon. 100% Cabernet Sauvignon from Argentina. 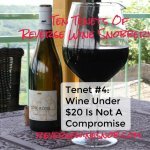 The wine has 8 g/L of residual sugar and does not spend any time in oak. The Bodega Norton Coleccion Cabernet Sauvignon has an SRP of $10 and is available exclusively at Trader Joe’s for just $5.99. Imported by Guarachi Wine Partners. Bodega Norton was founded in 1895. The estate winery is located at the foothills of the Andes, at altitudes ranging between 850 to 1100m above sea level. The climate at these altitudes is characterized by warm days and cool nights. This allows the grapes to mature slowly towards perfect ripeness, providing deep color, rich aromas and flavors. 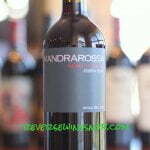 This Cabernet Sauvignon is a lively ruby red colored wine, with a round and velvety structure. The palate is smooth with hints of roasted red bell pepper. 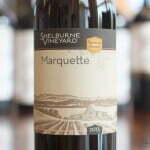 Blackberries and ripe plums are found in its nice and concentrated bouquet. It is ideal to pair with grilled red meat and semi hard cheeses. The 2018 Bodega Norton Coleccion Cabernet Sauvignon begins with a pleasant aroma of blackberry, plum and licorice. 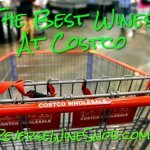 The medium-bodied wine tastes simple but juicy and good. It’s smooth, very soft and very easy to drink. It’s a bit sweet at 8g/L of residual sugar but it handles it well. And it’s not dominated by pyrazine like so many of the inexpensive Cabs that come from next door in Chile. This should be a popular one at only $5.99! It ends with a dry, medium length finish featuring touches of spice.